BRIDAL COUPLES OF TODAY are focusing on creating a bespoke unforgettable wedding day that truly reflects their personality; leaving all the stress, hours of research, reviewing of contracts and administration work to their wedding planner. Your wedding day is the perfect opportunity to collate all of your most luxurious life experiences, re-design and re-live them with the people that mean the most to you. I’m sure you will already know what you want from your wedding day, but maybe you don’t have the vast amount of hours to plan design and coordinate a luxury UK or overseas wedding – and why would you want all the potential stress to dampen your wedding spirits! Research shows it takes on average 250 hours to research & plan a wedding, much of the stress comes from lack of time, organisation and experience. Hiring an expert wedding planner & stylist could just be the best stress free experience for you. REASON #1. NOTHING LESS THAN PERFECTION ON YOUR DAY. Perhaps the most important reason. Weddings typically happen once in a lifetime. You want the day to go as perfectly as possible while you enjoy all of the fun and celebrations. It takes a lot of time and hard work to create have a dream come true wedding. All my team at Rose Gold Events are industry professionals and with practice comes perfection, I personally ensure that every single detail is prepared and ready on your big day. Leaving the bridal couple to focus on what matters most, and spend as much time as possible with your loved ones. REASON #2. BUDGET MANAGEMENT AND COMPLETE PEACE OF MIND. Keeping on track of your wedding budget is a finite aspect of planning your wedding. 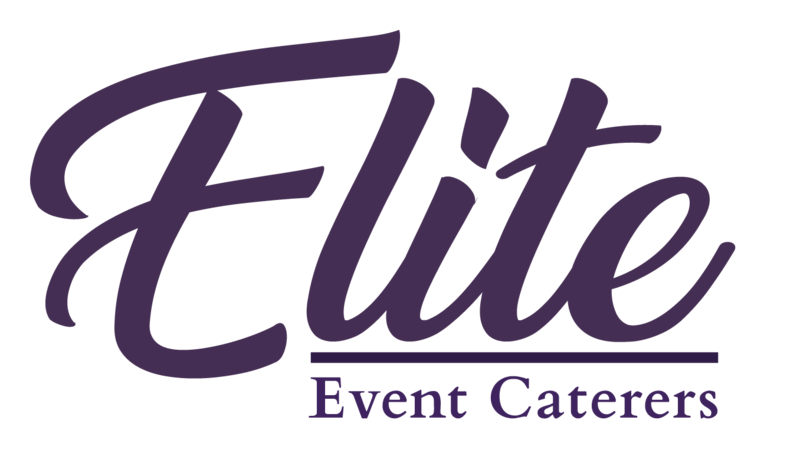 Venue fees, vendor quotes, payment schedules and cost planning. We act as your personal wedding accountant keeping track and updating you throughout – Budget planning we’ve got you covered! REASON #3. OUR FOCUS IS PROVIDING A LUXURY WEDDING EXPERIENCE. Whether your engagement is long or short, you should enjoy every moment of that special time seeing your wedding vision come to life. 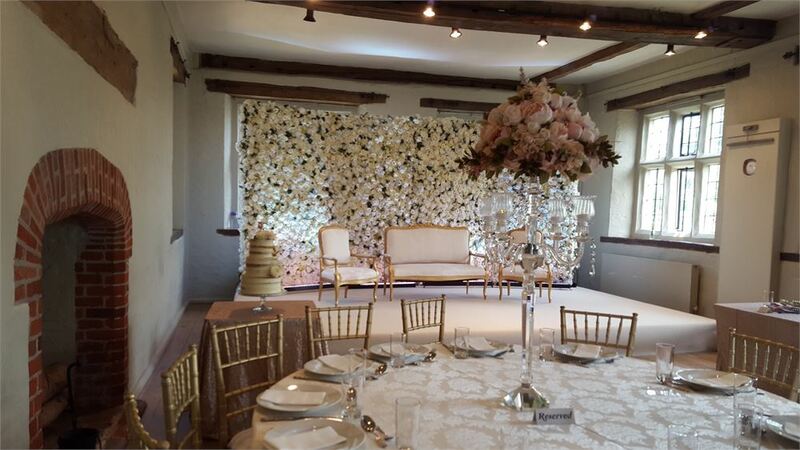 As your personal wedding planner I aim to provide a complete bespoke experience for each of my excited clients. I adore each and every aspect and take my role in planning your ultimate day with great responsibility, it’s my pleasure to provide the time and the expertise to deal with every detail. REASON #4. TIME IS PRECIOUS, DON’T WASTE IT. There are hundreds if not thousands of excellent wedding industry suppliers to choose from and that’s just in the U.K, from finding the right venue to expert florists, photographers, videographers, cake designers, caterers and many more… Knowing where to start and who is right for you is one of the hardest tasks and that’s before you even start planning your wedding. My job is to spend the hours required researching, presenting findings and advising the perfect fit for you. REASON #5. WE ARE WITH YOU FROM THE ENGAGEMENT START TO CONFETTI FINISH. 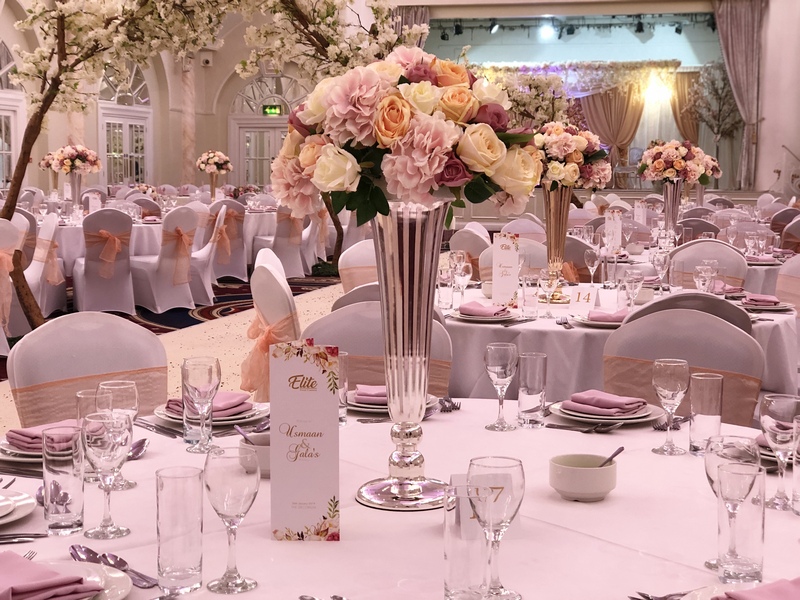 The journey of planning a wedding in the U.K. or overseas has many levels of process, hence a 18 – 12month wedding checklist can sometimes be daunting. I will guide you through each process in your own time, providing reassurance that no detail will be missed. It’s my job to keep track of all the booking deadlines and remind you when details need to be completed or decided on. Stress free and no danger that something will not turn up on the day because of poor preparation. 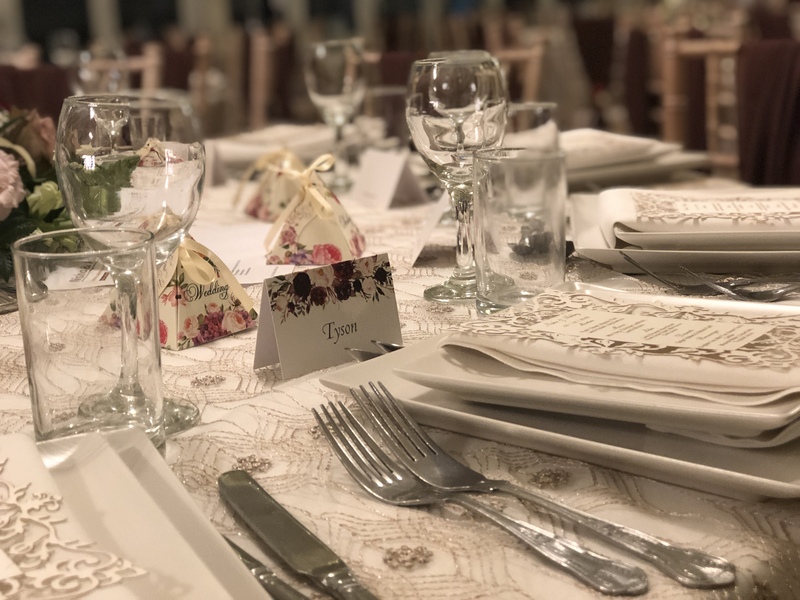 You have already found your venue and they have a great venue coordinator as part of the package but it’s not their role to take care of the more stylised fine luxury details. As a wedding stylist it is my role to make sure every wedding is bespoke, beautifully styled and like no other that venue has seen before. Our experiences include on the day wedding management if you only require me as your professional stylist to dress the venue and seamlessly manage all vendors on the day leaving you free to relax & enjoy your wedding. REASON #7. REALISING YOUR VISION. No matter whether you know exactly what you want, have a vague idea, or no idea at all, hiring me as your wedding designer & stylist I will help to define the look, style, mood and emotions you want to create. I live and breath everything weddings and inspired daily by the industry. I can visualise what will work in your chosen venue and will work with you to bring your bespoke designed wedding to life. REASON #8. DRAMA & POTENTIAL FAMILY POLITICS. 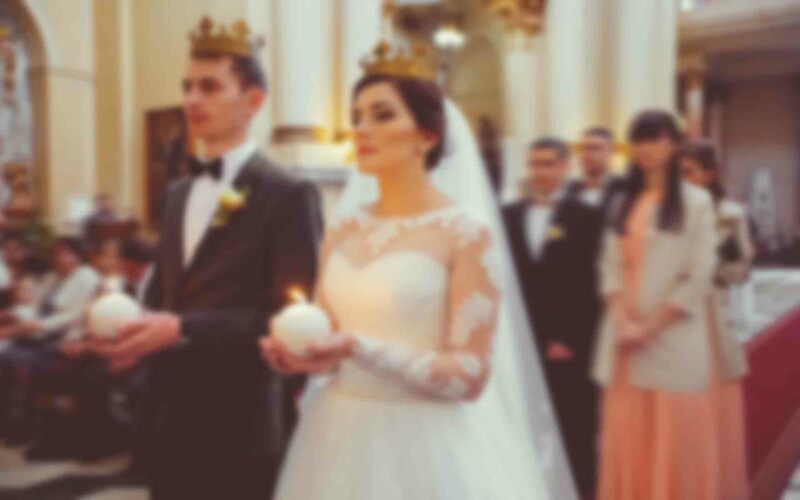 Maybe your family have a different idea of how your wedding should look? Many brides have to deal with a plethora of conflicting opinions from their friends and family about how the wedding should unfold, it can be hard to please everyone. Not to mention stressful. I as your wedding planner will discuss your family’s expectations, presenting bespoke options that work for the bride & groom ensuring everyone involved I will be relied upon to provide expert advice so you make an informed decision. REASON #9. DAY DREAMING OF AN OVERSEAS WEDDING. 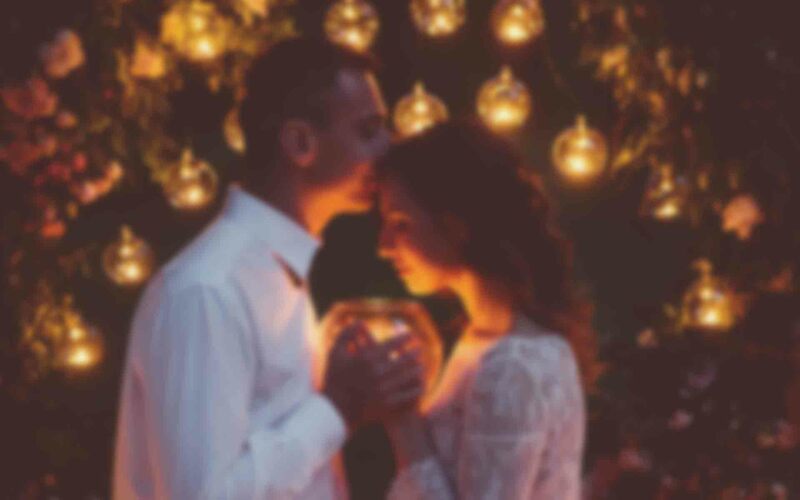 Planning a destination wedding has its very own hurdles; distance, language barriers, working with people you have never met, legal differences, currency exchanges, cultural differences, to name a few… I am happy to say I am a wedding planner with experience in coordinating destination weddings, let me guide you through the experience stress free. The truth is, planning a wedding abroad takes a lot more of time in research, planning, organisation, energy and focus. But the outcome is just completely worth the hard work, your dream day – realised. Hire my as your personal destination wedding planner specialist working on your behalf to do the legwork, reduce your stress and ensure every detail is your kind of perfect. REASON #10. READY FOR THE HONEYMOON. The absolute last thing you or your family members want to deal with at the end of your dream day is worry about clearing the venue, who is taking the gifts, who is taking home the leftover cake, and who is making sure there is no damage to the venue or rentals. This will be taken care of so you can be excited to start your honeymoon in peace.